Do you have a product or service you want to promote to TPSA Members? The Texas Package Stores Association has several opportunities to reach your target audience. Advertising with TPSA is an affordable and effective way to promote your company's products and services. Our publications reach the CEOs, owner-operators and employees of package stores. 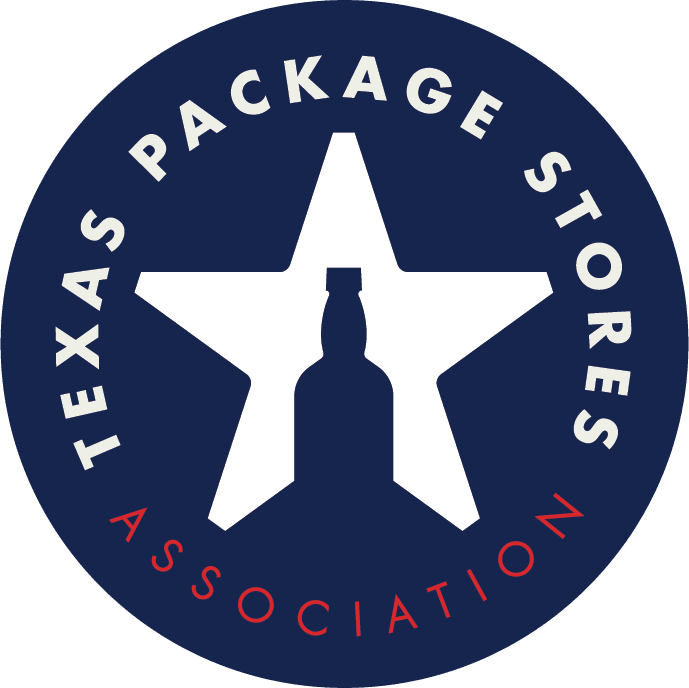 TPSA Newsletter - The Texas Package Stores Association Bulletin is an easy-to-read electronic newsletter designed to keep TPSA members informed about important happenings and news throughout the industry. The TPSA Bulletin is distributed semi-monthly to members. Convention Program - The program for the Annual Convention & Trade Show is distributed to all package store owners across Texas. The program captures the attention of all aspects of the three-tier system as well as friends of TPSA.